We break down the most and least effective exercises for each major muscle group. 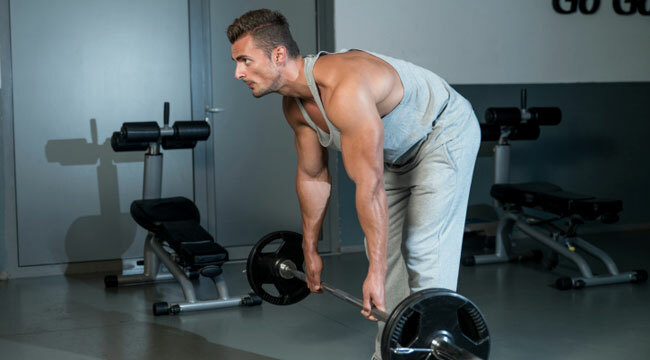 Whether you train in a 30,000 square foot mega-gym filled with all the latest machines, or in your garage with just a barbell, power rack and a few plates, the exercise options you have to attack any given muscle group are nearly limitless. So what exercises produce the most bang for your buck and help you target the muscles you are looking to get bigger and stronger? 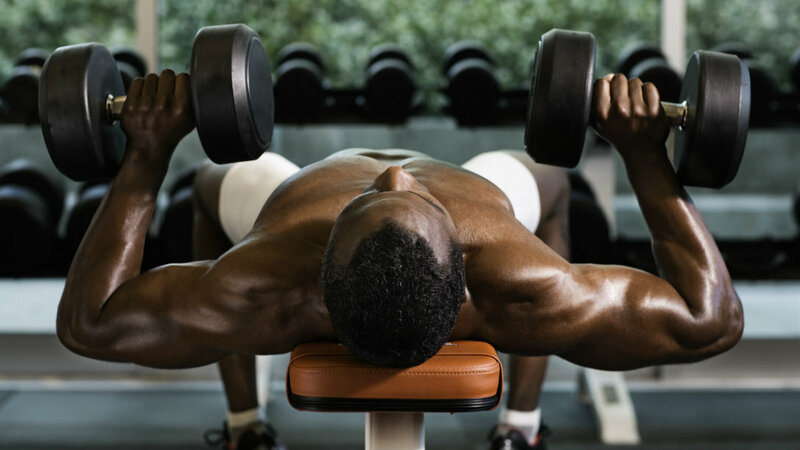 Let’s break down 6 major muscle groups and pick out the one exercise you should be doing to gain mass and strength and the one that you can probably skip out on. Do This - Want to give your thighceps a solid workout? Give front squats a try. This version of the squat where a barbell is racked across your shoulders overloads the quads more than the more popular back squat version. Plus, the front squat forces you into a more upright position keeping your spine more vertical. Finally, you’ll get a bonus ab workout with the front squat as your core will have to fight really hard to help you keep position. Not That - While the leg press machine can be good for adding more volume to your training, it can put you in a very compromised position that can lead to injury - particularly if you overload the machine with tons of plates as everyone seems to do. It’s easy to round your lower back while sitting on the leg press, a very common way of injuring your lumbar spine (lower back). The leg press also all but eliminates the need to stabilize your torso as you are completely supported by the machine - so no extra core training to be had there. Do This - Everyone loves the barbell bench press but it’s less utilized cousin, the dumbbell bench press is a great chest developer that also trains shoulder stability. You can also change hand positions very easily with dumbbells (for example, going with a neutral grip with palms facing each other) in a way you just can’t do with a bar, giving you a lot more variety. And given that you don’t have a bar to touch your chest, you can get a bit more range of motion out of the dumbbell variation. Not That - The pec dec can be a decent finisher on chest day but should never be considered a primary exercise for developing your pecs. Plus many non-adjustable versions of the machine can put your anterior delts on a huge stretch in the starting position which can lead to problems. Do This - Romanian deadlifts (RDL's) are a great way to work the hip hinge pattern (a movement that many people struggle with) and build strength in a way that will carryover to your traditional deadlifts, good mornings, cleans and snatches. The RDL actually trains the entire posterior chain - all those muscles you can’t see in the mirror - which are hugely important to athletic development. So if you participate in any activities that involve running, jumping or throwing, the RDL can help improve performance. Not That - Seated hamstring curls, which look like a reverse leg extension, can isolate the hamstrings for hypertrophy, but you are training in a position and in a movement pattern that does not mimic anything in sport or life. These machines are also often hard to properly adjust leaving you in an odd position.